The charges allege the former employees filled out logs to show they visited patient rooms and responded to alerts that patients had left their beds and risked injury, even though video evidence showed they had not. 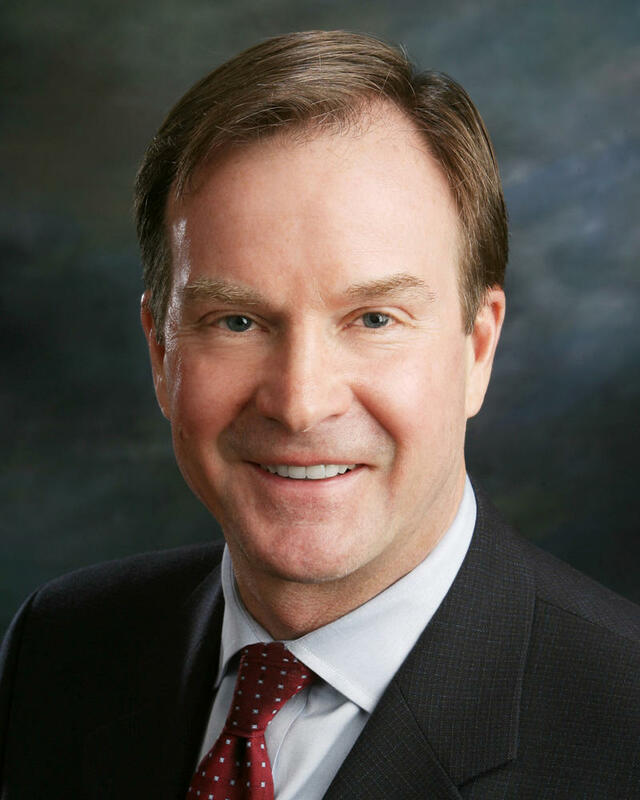 Michigan Attorney General Bill Schuette filed the charges Monday in the Kent County District Court against the former employees of a private contractor hired by the state. “If the standard of care that veterans deserve is violated, then there are legal consequences,” said Schuette. Schuette says there wasn’t enough evidence to warrant tougher charges of abuse or neglect. The former veterans home workers face up to four years in prison if convicted. A report last year by the state Auditor General found the veterans home was chronically understaffed and failed to investigate instances of abuse and neglect. 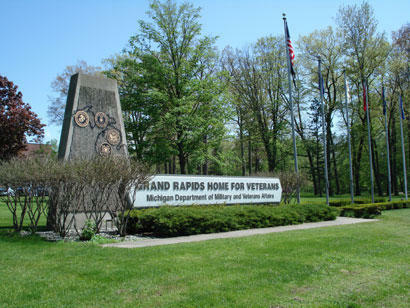 The report led to a shakeup in the leadership of the Michigan Veterans Affairs Agency. Schuette defended the state against a 2011 lawsuit that challenged the privatization of staff at the veterans home. A state agency has asked courts in three counties to dismiss 186 bench warrants against people accused of unemployment fraud. The state could next ask for the charges to be dismissed altogether. 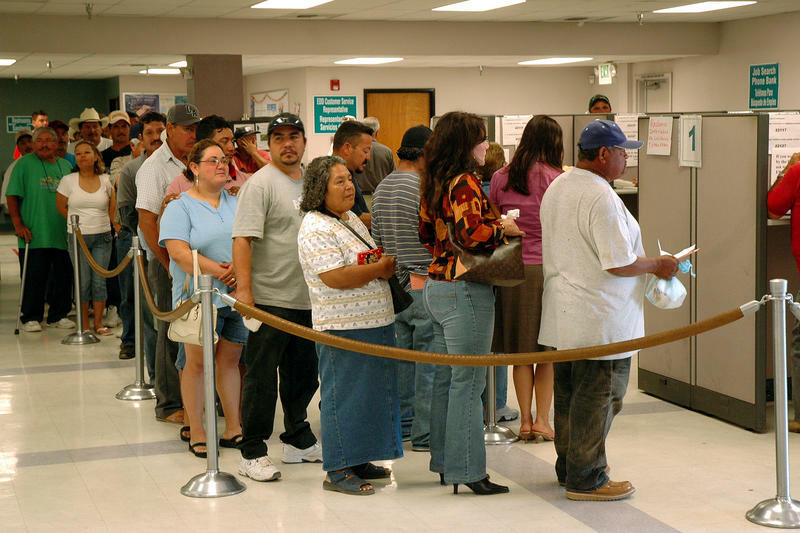 Rick Pluta reports on the state asking to dismiss charges of unemployment fraud against numerous Michigan residents. Michigan’s monthly jobless rate has dropped to its lowest rate in 17 years. But, that has more to do with fewer people looking for work than new hiring. 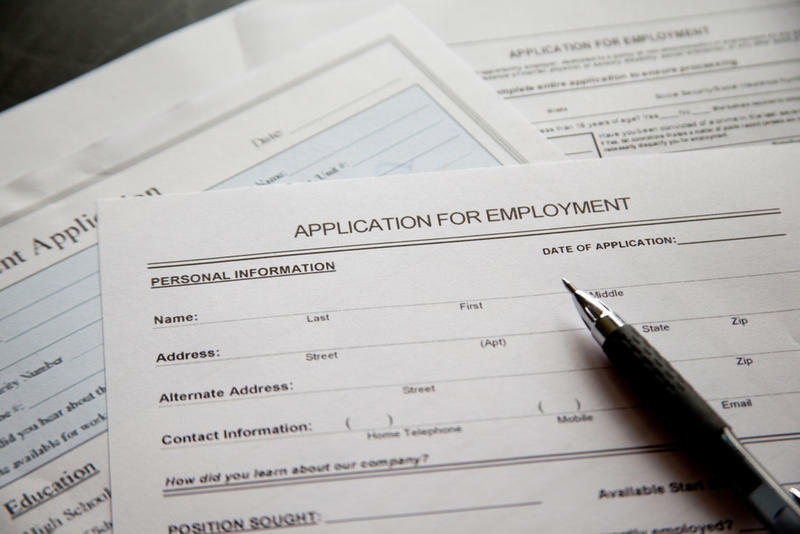 Rick Pluta reports on Michigan's latest unemployment rate.